Who doesn’t love checking out silly video mashups from time to time? 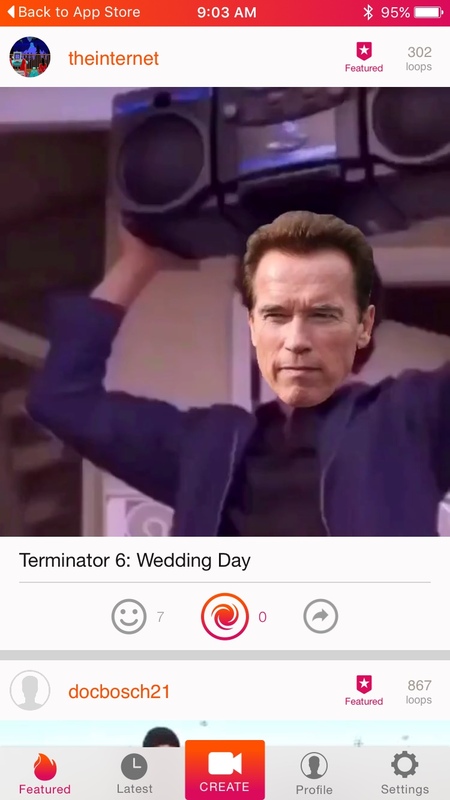 With the app called Spun you can easily create your own mashups with a variety of tools and then share them to give others a good laugh. Put Nicki Minaj in your surfing shot, add a dancing Rick Astley to your wedding video, or create something completely new and crazy, it’s up to you. 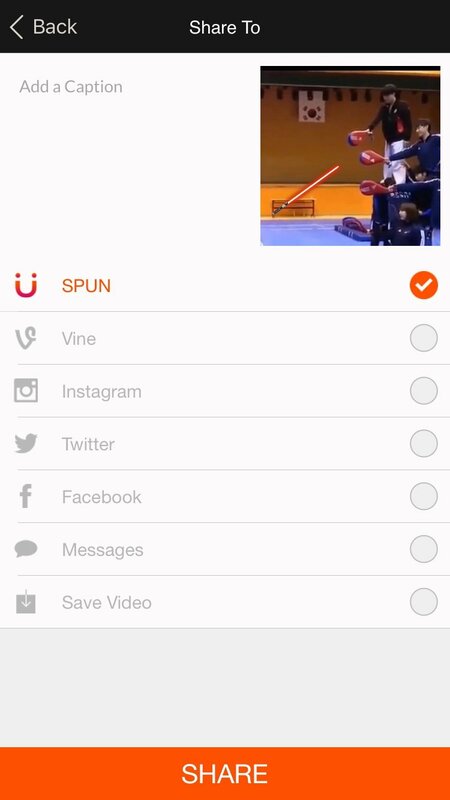 Spun makes creating and editing hilarious mashups really easy. 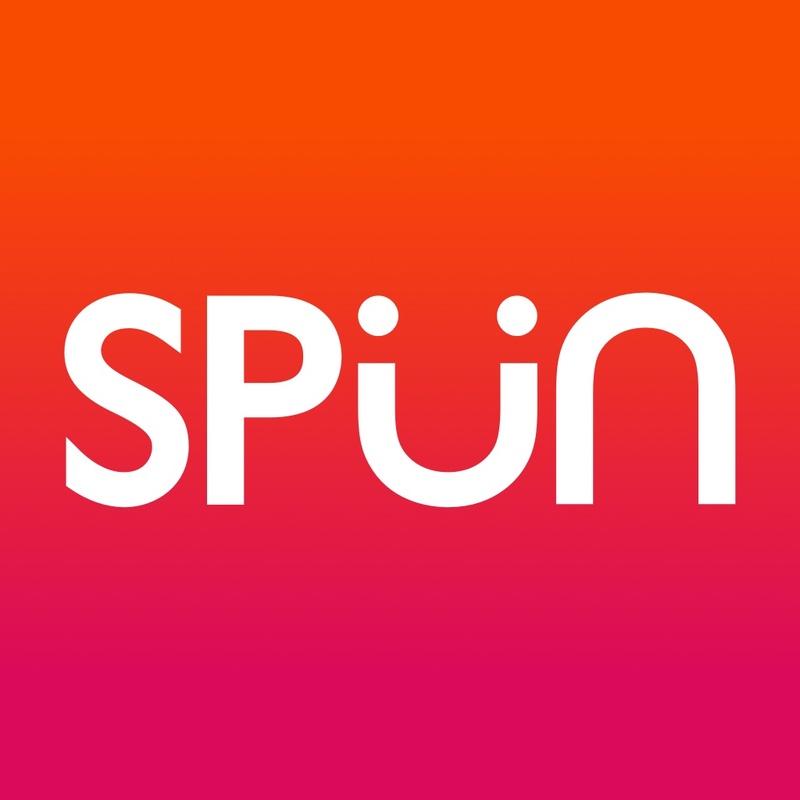 You start by choosing a video or photo from your device or from the Spun community. 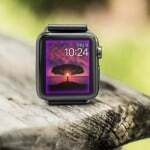 There are plenty to pick from within the app in categories like sports, TV, politics, and celebrities. Just continue adding items to make one super-duper mashup. When you are finished with your mashup, you can easily share it with the Spun community, on social media sites like Vine, Instagram, and Twitter, send it via text message, or just save it to your device. Then, browse through the Spun community mashups to check out the funny creations from others. You can like, share, and respin those you really like. With how easy it is to create a silly mashup, the app is a fun tool and the possibilities are almost endless with the flexibility and options. The videos shared by others will give you a good giggle too. 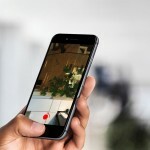 So, give it a try, you might just create the next viral video shared by millions. 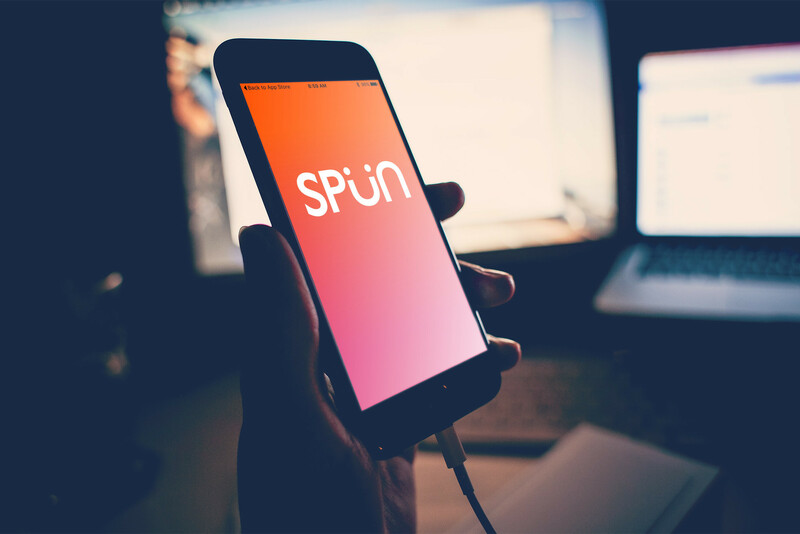 Spun is optimized for iPhone and available for free on the App Store. In other news this week, don’t miss Twitter’s makeover continues with new names for Stars and Favorites and A new Tweetbot 4 update brings Apple Watch support.